Size: 387 sq.ft. - 2092 sq.ft. 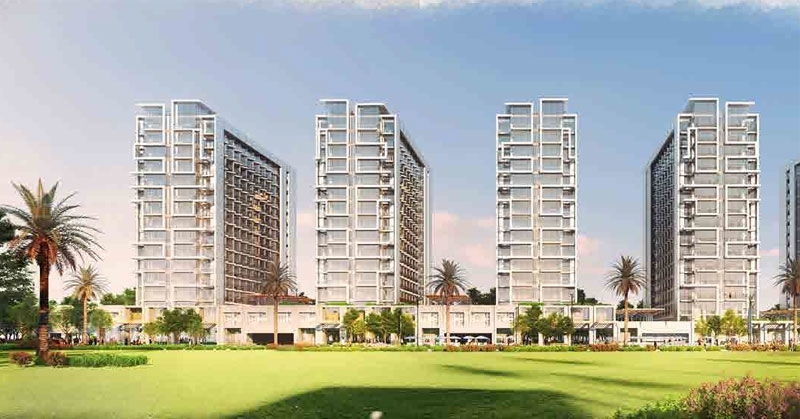 Tenora project is being developed by Damac Maison & Damac Properties' hospitality division. The hotel-apartment development Damac Maison de Ville Tenora has been completed. It is one of the first master plan community development offering hotel apartments which is ideally situated in Dubai South. 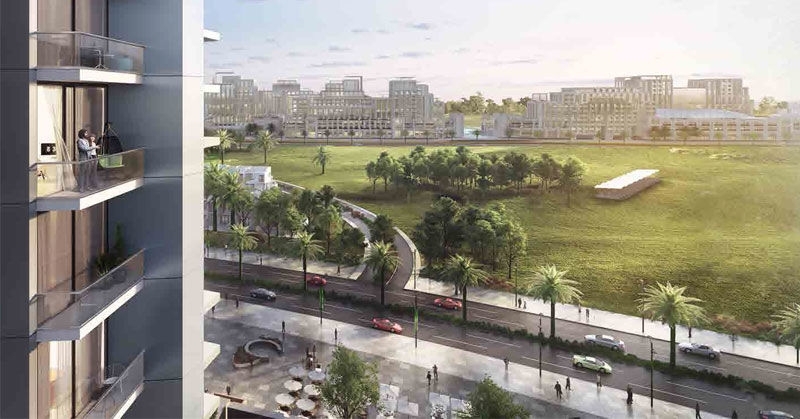 The project is set to become a progressive urban and economic centre offering an unrivalled quality of life. 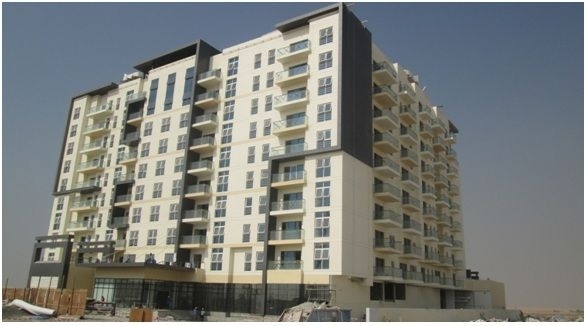 Tenora is 10-storey tower containing total 270 units and is one of the first hotel apartments in Dubai South. The building consists of 9 fully furnished residential floors. 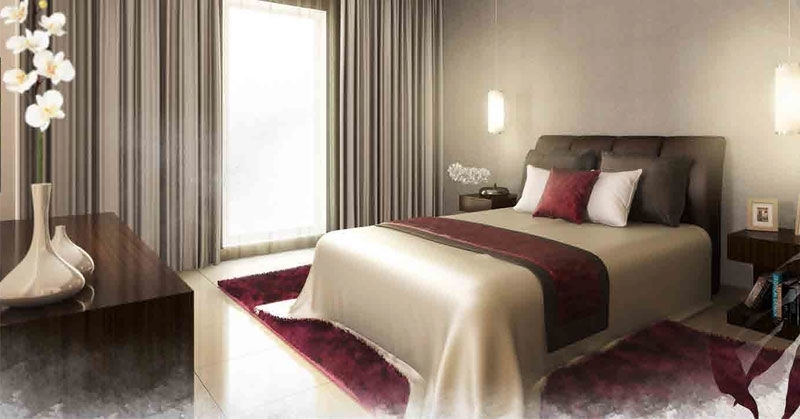 Hotel furniture consists of Studios area ranging from 387–546 sqft, one bedroom with an area 768–1,114 sqft, two bedroom design starting area 1,061–1,770 sqft and three bedroom apartments having area of 1,719–2,092 sqft within close proximity to the nerve centre of EXPO 2020. DAMAC Properties a leading real estate company is located in Dubai and it is a property that is profession in field and has a professional team both on and off site which is evident in the high standard of workmanship on all of the varied completed projects.The success of DAMAC Properties is built brick by brick, by the confidence it acquired over the years. We are consistently on the right path to accomplish loftier goals. The company is committed to providing the highest quality of services to each of our customers, no matter how large or small, DAMAC Properties believe thatlandmarks are tasks to build & challenging is the continuity of reputation. 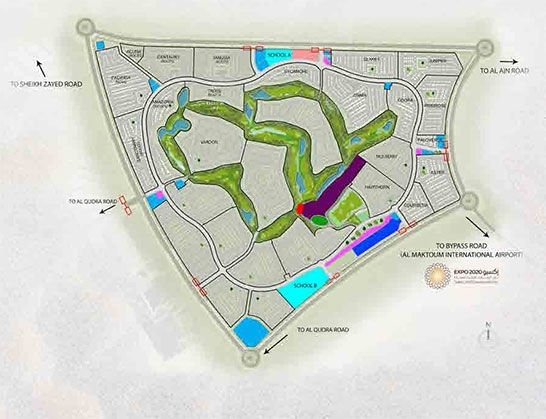 Tenora is a master planned community situated in Dubai South offering hotel apartments. Expo 202 is set to become a progressive urban and economic centre offering an unrivalled quality of life. Dubai South eventually play a major role in Dubai's future economy. Dubai South is on the vision of Highness Sheikh Mohammed bin Rashid Al Maktoum, Prime Minister of the UAE and Vice President and Ruler of Dubai. 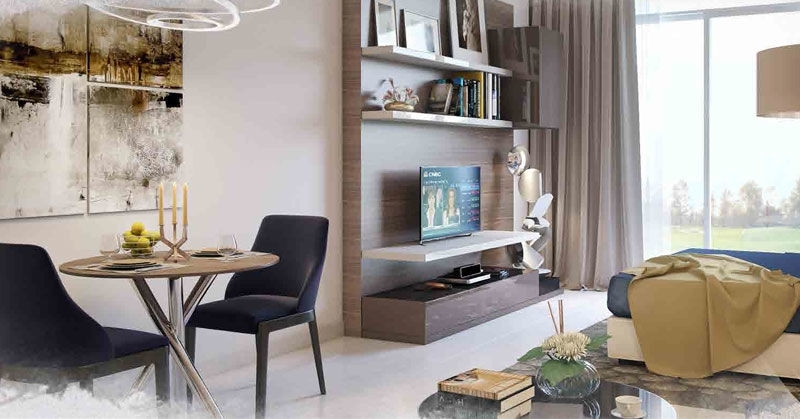 Tenora is ideally situated in Dubai South at DAMAC Maison de Ville, Dubai, UAE. Maison de Ville Tenorathe latest addition to Dubai South enjoys internal & external amenities like Furnished and serviced apartments, living room and dining area, Fully fitted kitchen, Landscaped garden, Grand lobby with café,Temperature-controlled swimming pool, State-of-the-art gymnasium,Steam room and sauna, Children’s play area, Shops, restaurants and coffee shops on the ground floor, Multi-purpose activity room, Ample parking, Security & Hotel Services. 495 sq.ft. - 1536 sq.ft. 710 sq.ft. - 2039 sq.ft. 2070 sq.ft. - 2529 sq.ft.